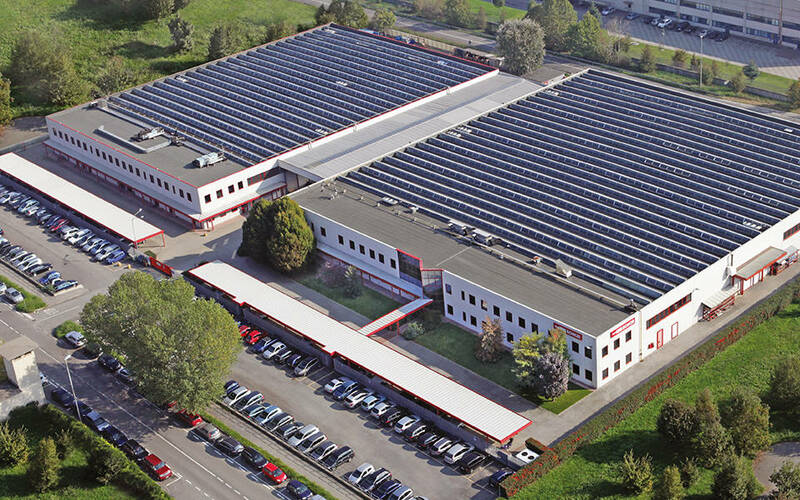 Ronchi Mario SpA is recognised worldwide as a leader company in the packaging industry. 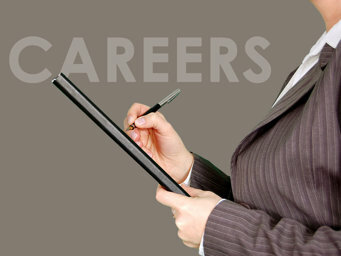 Unscramblers, Orienters, Filling Machines, Capping machines, Puck Inserters, De-puckers of plastic or glass bottles. 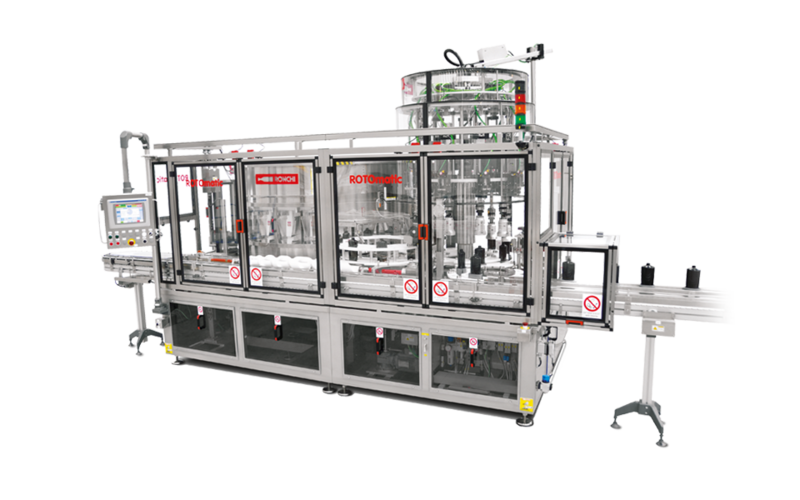 Ronchi is a Guarantee of competence and reliability for the production of Unscramblers, Orienters, Filling Machines, Capping machines, Puck Inserters, De-puckers of plastic or glass bottles. 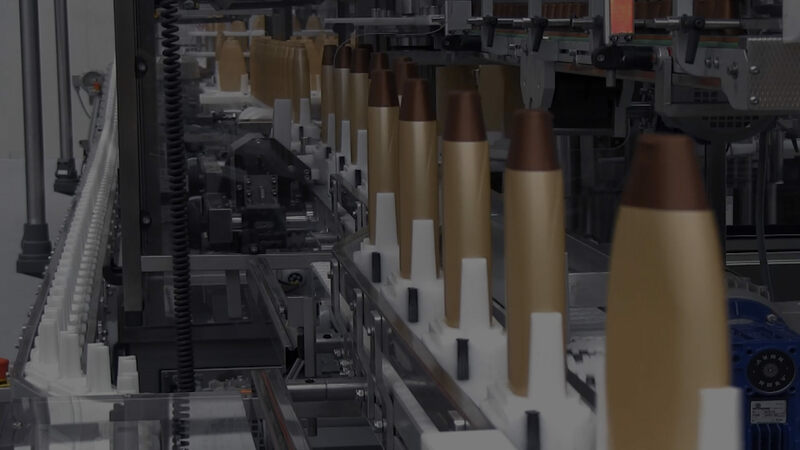 We are the single partner for customized solutions suitable to satisfy any requirement of the packaging industry operators. 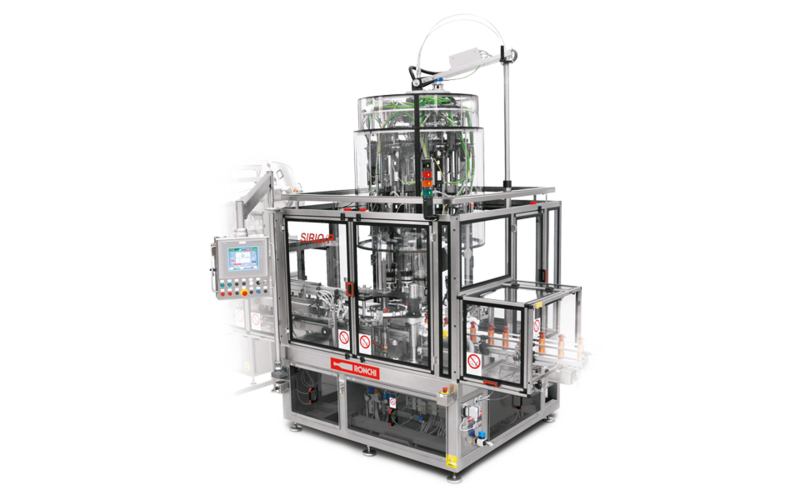 EXACTA Fillers: the most innovative and modern features offered to the filling industry for liquid or low and high-viscous products. SIRIO Capping Systems: a wide range of applications for varied typologies of closures adopted in the industries of the personal care, detergent, pharmaceutical and food products. 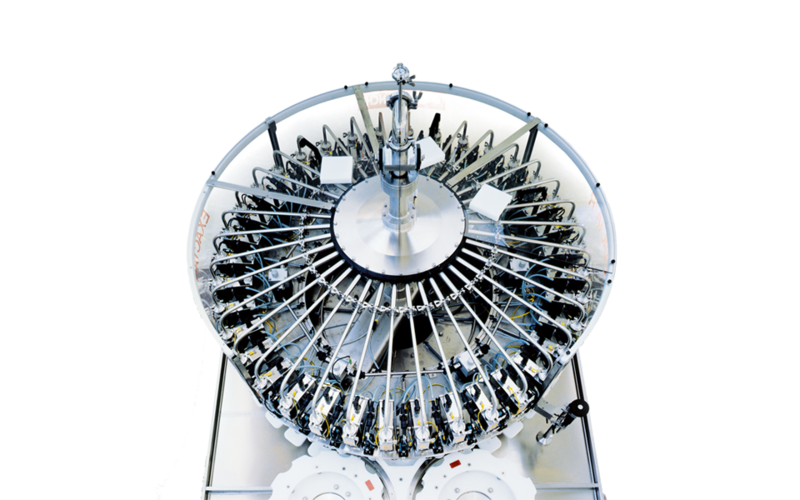 RONCHI Unscrambling and Orienting Systems for cosmetic, personal care, household, pharmaceutical products and food industries. 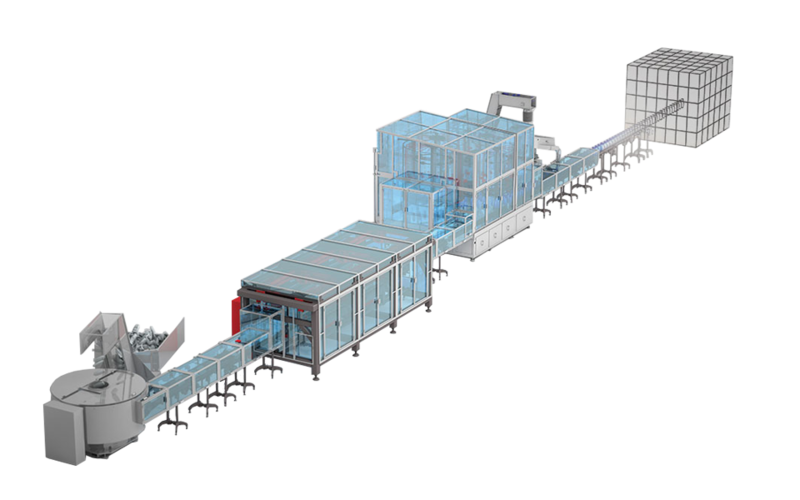 As manufacturers of Unscramblers, Orienters, Filling Machines, Capping machines, Puck Inserters, De-puckers of plastic or glass bottles we are the single partner for customized solutions suitable to satisfy any requirement of the packaging industry operators. 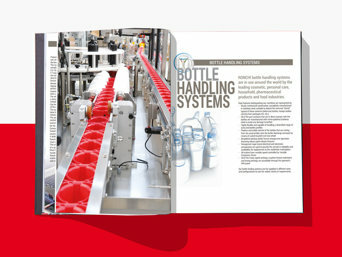 Ronchi’s Corporate Magazine presents articles and insights into the latest news in the Packaging industry..
Register and download the Ronchi Corporate Brochure in digital format. 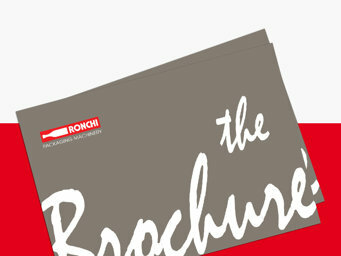 Insights into Ronchi’s latest solutions to meet specific market demands.